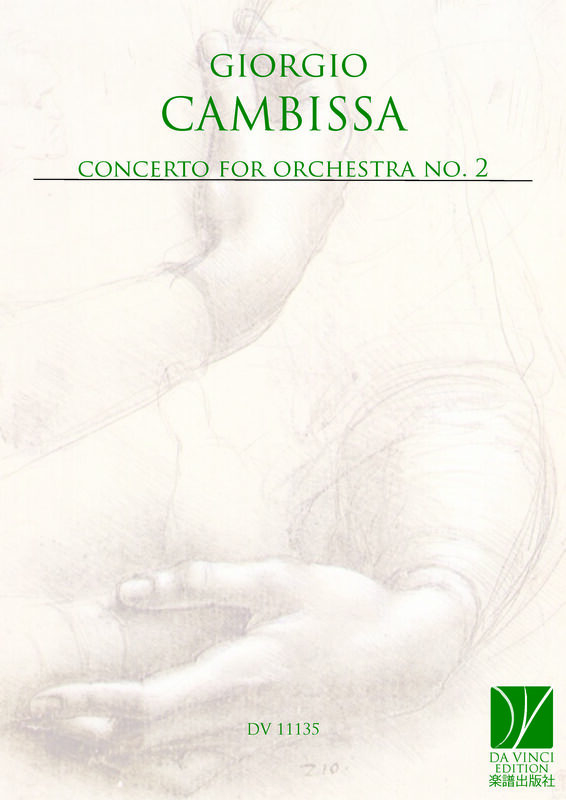 Giorgio Cambissa (1921-1998) was a conductor and graduated in composition. Headmaster of the Conservatory of Music in Bolzano from 1962 to 1980 and then headmaster of the Conservatory of Music in Rome and member of S.Cecilia’s Academy in Rome until 1989. His professors were Hnatiszyn, Levi and Ghedini for composition and Guarnieri, Zecchi, von Karajan and Celibidache for orchestra conducting. His compositions received awards and special mentions in national and international competitions, including the first prize at the First Competition Queen Elizabeth of Belgium in 1961 for Chamber Orchestra. He was the President and Artistic Director of the international piano competition Ferruccio Busoni and the President of the Concerts Society in Bolzano for about 20 years. As Conductor he distinguished himself in numerous concerts in collaboration with famous soloists such as pianists Backhaus, Gieseking and Cortot and violinist Grumiaux. He undertook missions abroad on behalf of the Italian Ministry of Education and in 1964 took part to almost all committees in charge of improving the Conservatory Education System. In 1975 he was awarded the Gold Medal of the Honorary Members of School, Culture and Art. In 1984 he was elected Member of the Musical Committee "Società Autori ed Editori" (SIAE). In 1985 the President of the Italian Republic Mr. Pertini awarded him with the Honour of Grand Officer of Merit of the Italian Republic. He was a jury member of several national and international Music competitions.